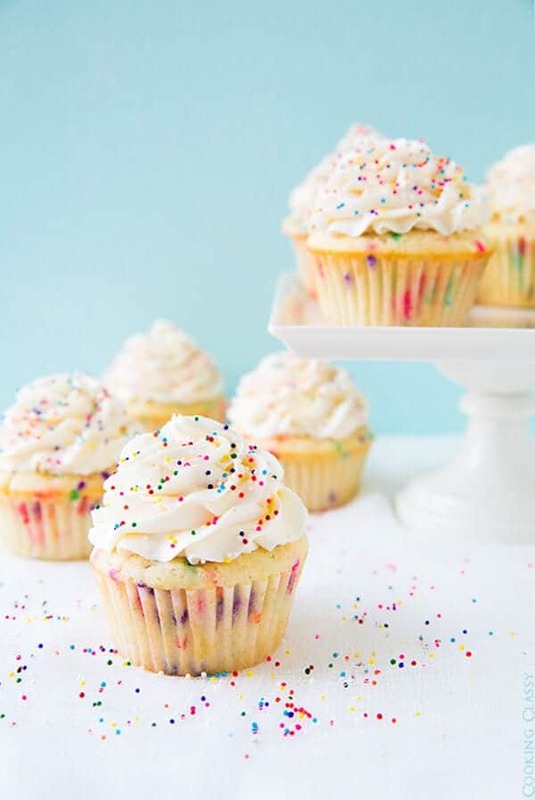 In addition to being cute and colorful, Funfetti is just plain fun. Typically Funfetti comes in the form of boxed cake mixes that you can buy at just about any grocery store in the county. 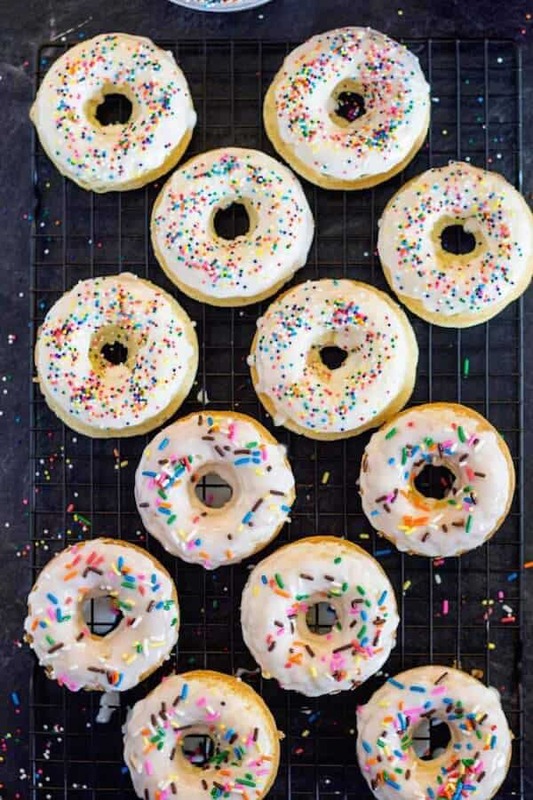 It’s almost always delicious and absolutely always full of sprinkles that never fail to make kiddos super excited to gorge on sweets. As good as Funfetti is, there is are only so many cakes and cupcakes you can eat before you start to get burnt out. 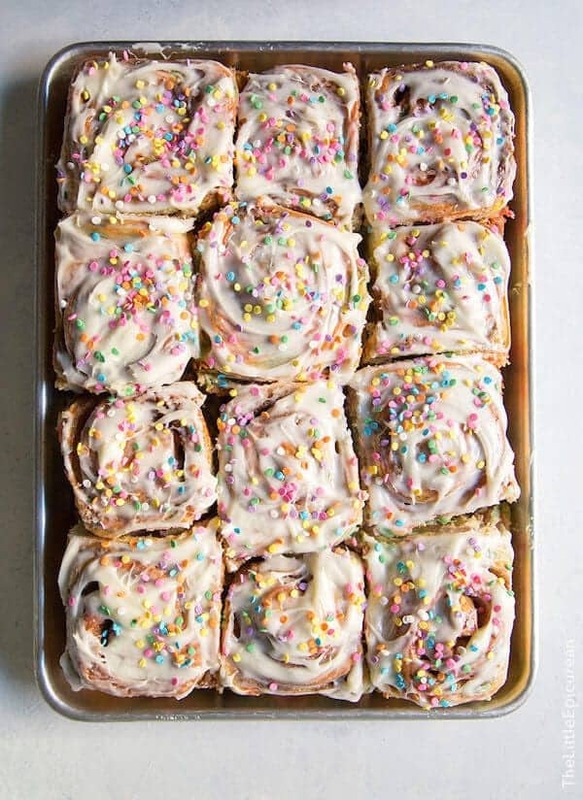 From cinnamon rolls to ice pops, these Funfetti recipes are just as eclectic as they are fun! These aren’t your typical muffins, sure, but they sure are fun. 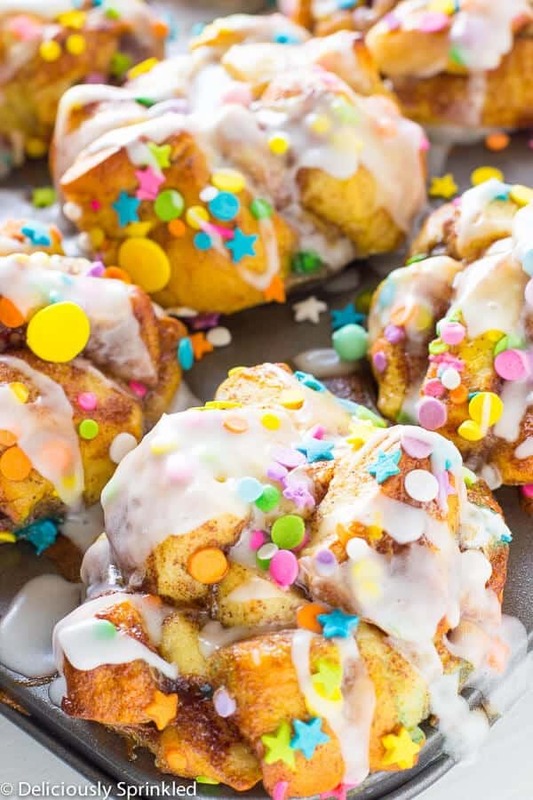 Pillsbury cinnamon rolls are turned into delicious Funfetti muffins with some careful planning and the help of simple muffin tins. This recipe takes something delicious and turns it into something truly great. 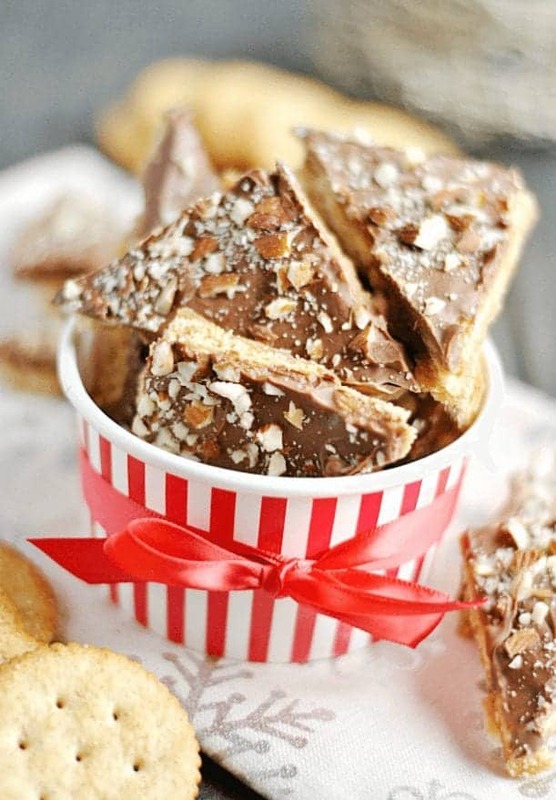 You can find more creative, delicious recipes at Deliciously Sprinkled. The official start of spring is right around the corner, which means it’s time to get serious about frozen treats. 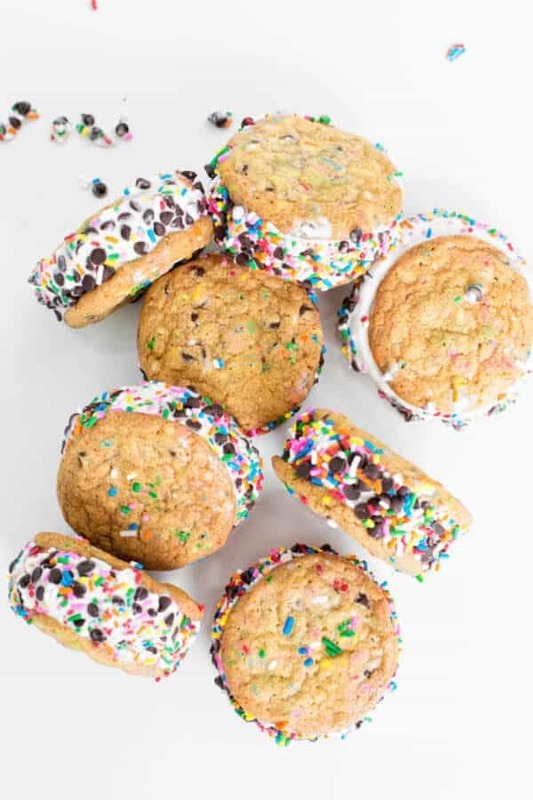 These ice cream sandwiches definitely have a lot going on but it sure is a fun mess. 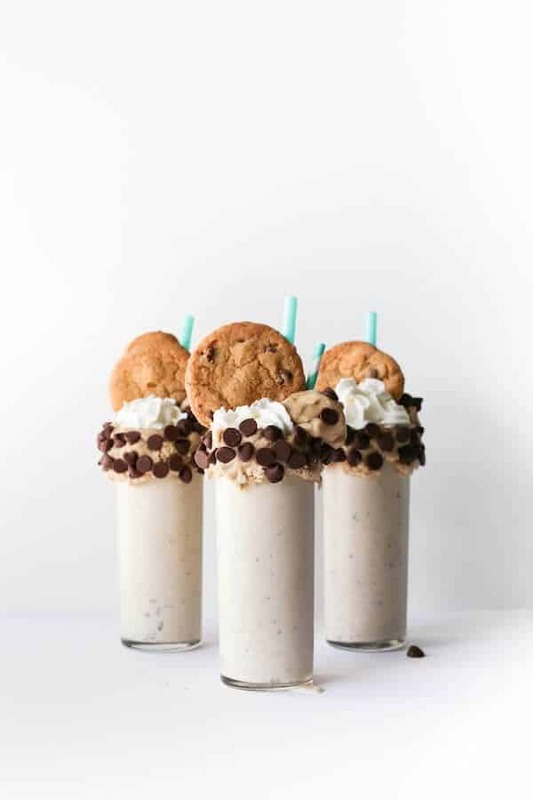 Simple, homemade chocolate chip cookies are filled with a sweet cake batter ice cream then rolled in even more sprinkles and chocolate chips. See adorable DIY’s, colorful home design, and festive recipes at Studio DIY. These granola bars aren’t necessarily the healthiest thing on the planet, but they’re also not the most sugar-filled. 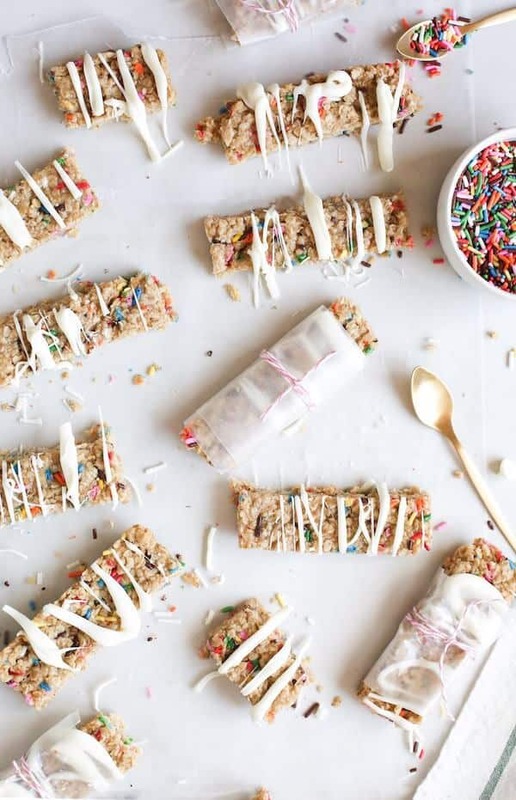 The recipe contains plenty of sprinkles and a bit of dry cake mix alongside the rolled oats and honey. The bars are great for stuffing in your little ones’ lunch boxes. See gorgeous, home-based DIY projects at Sugar & Cloth. The most difficult thing about this recipe is finding the reusable popsicle bags, but even those can be bought cheaply on Amazon. 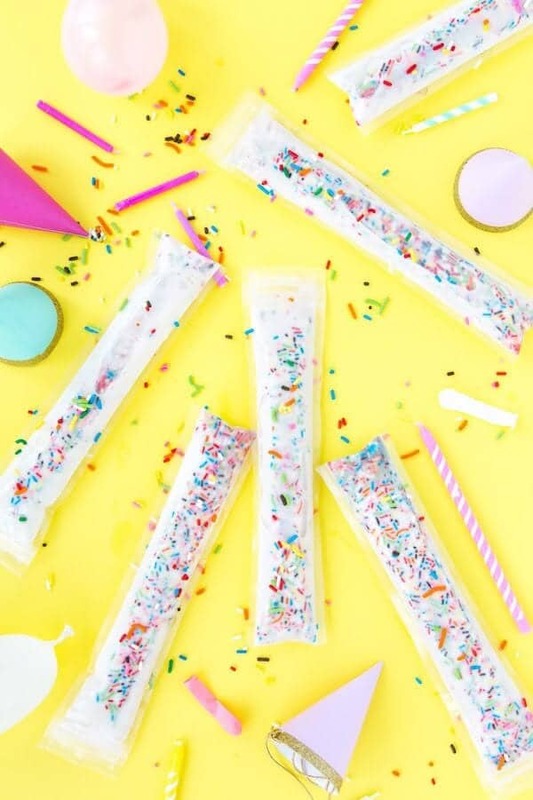 Vanilla ice cream, cake mix, and sprinkles, these freeze pops are pretty much the exact opposite of their fruity counterparts, but still just as delicious. You can find more cute, colorful recipes and DIY’s at AwwSam. Made completely from scratch, these cinnamon rolls are a bit of a job to undertake but still totally worth it. 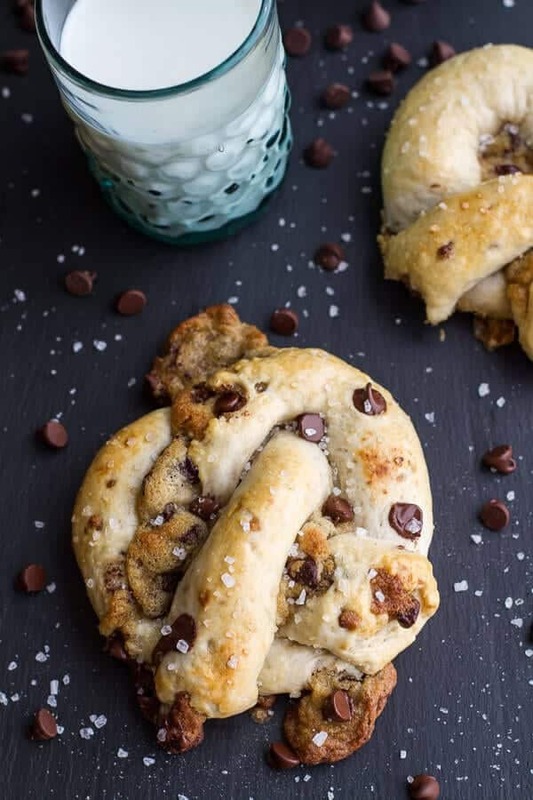 The dough is filled with colorful sprinkles, the cinnamon sugar filling is warm and gooey, and the cream cheese frosting just rounds out the delicious trifecta of awesome. Find more great, family-friendly recipes at The Little Epicurean. 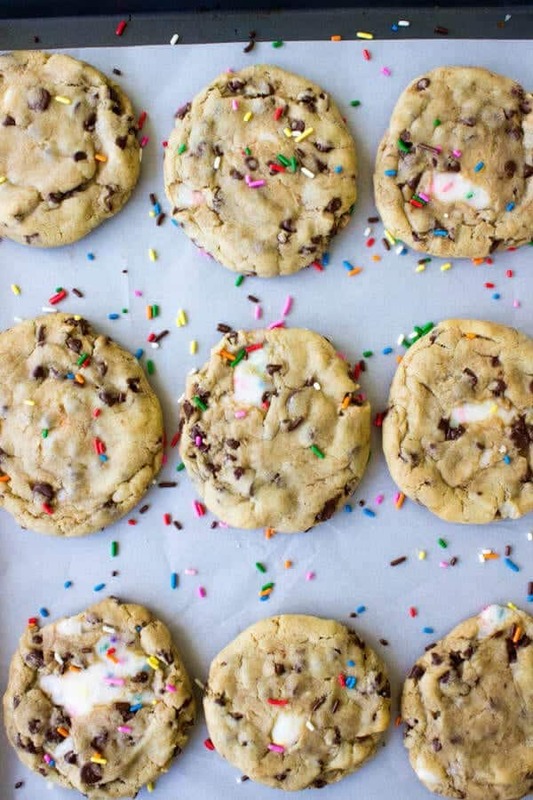 These simple chocolate chip cookies are filled with a sweet, gooey Funfetti frosting. 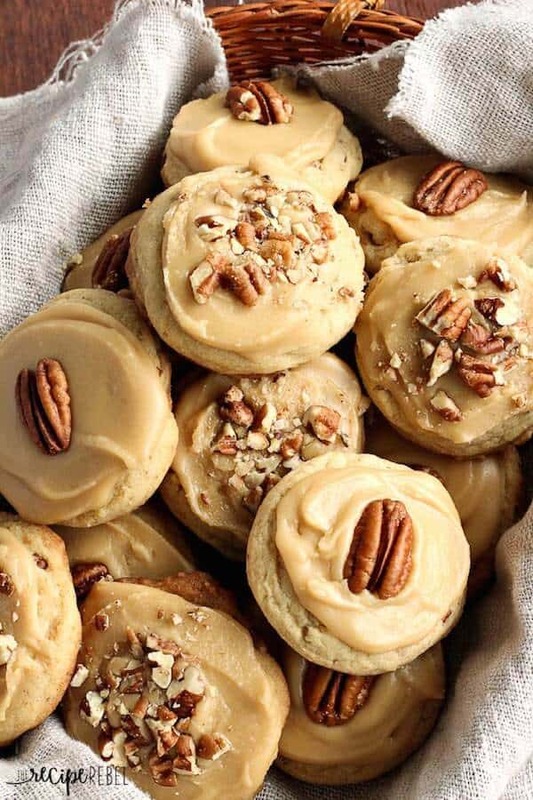 Business on the outside, party on the inside, these cookies will make your heart smile and your mouth water. 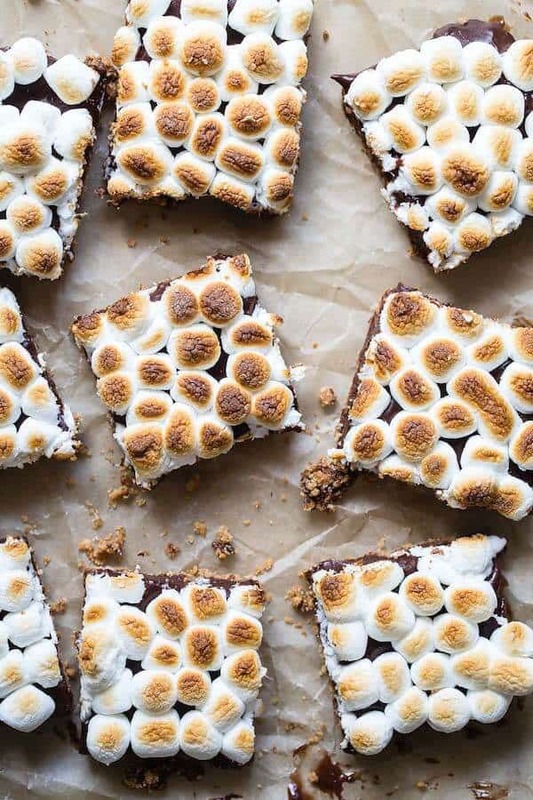 Head over to Sugar Spun Run to find more unbelievable dessert recipes. Even with all of the sprinkles and frosting, these cupcakes are super simple. Traditional vanilla cupcakes are filled to the brim with jimmies then topped with a homemade vanilla buttercream and even more sprinkles. Cooking Classy is filled with delicious recipes with a gourmet flair. This dip is sure to be a hit at every party or gathering you bring it to. Dry, Funfetti cake mix is mixed with cool whip, yogurt. and sprinkles. 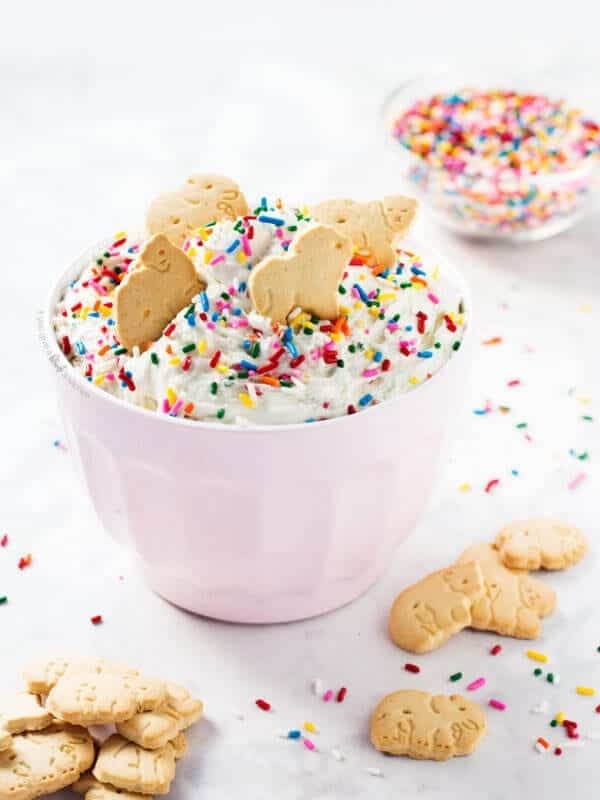 Best when eaten with animal crackers, this sweet dip is always satisfying. Find more adorably fun and scrumptious recipes at If You Give A Blonde A Kitchen.